is Factory which founded in 2009, located in Dongguan City Guangdong Province. At the same time, we cooperate with some well-known stainless steel supplier, such as Nissin, Waisin, POSCO. All the products produced here are with strict standards of JIS and ROHS . Shaanxi Huitong Special Steel Co., Ltd. 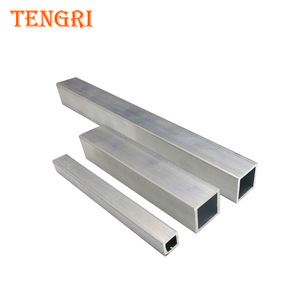 Stainless steel bright tube Decorative cheaper choice, also in Food industry, Medical devices, paper making, Construction. 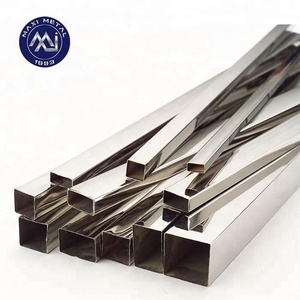 Stainless steel sheet and plate Close clearance, High precision, Uniform thickness, Level smooth and dense without cracks, Pure steel quality, Stable chemical contents, Slag little and surface quality better. Especially pipe and plate processing, Close clearance, High precision, Uniform thickness, Level smooth and dense without cracks, Pure steel quality, Stable chemical contents, Slag little and surface quality better. Beall Industry Group has been cooperating with Toyota, Germany car industry widely on stainless steel tubes. 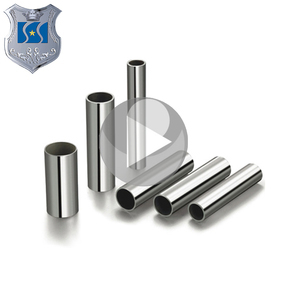 Beall Industry Group is specialized in the manufacture of stainless steel tubes with high quality! Note We can produce other standard as the customers&rsquo; requirement. The workshop scene live The inspection equipment live Have international advanced equipment to test UNS S17400 stainless steel sheet . 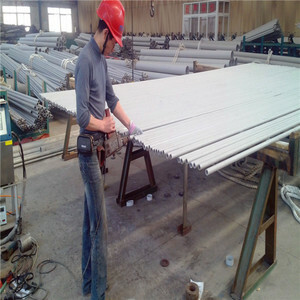 Related Products We have a lot of stainless steel and alloy steel products, but there are only a few excellent products. : Q: Are you a factory or trading company9 A: We're a factory with over 20 years of experience in stainless steel & alloy steel industry. 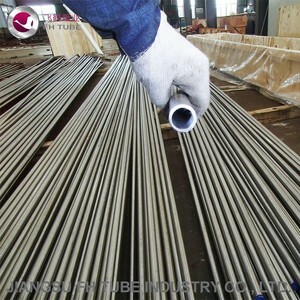 Alibaba.com offers 139 seamless stainless steel 17 4ph pipe tube products. About 33% of these are stainless steel pipes, 9% are steel pipes. 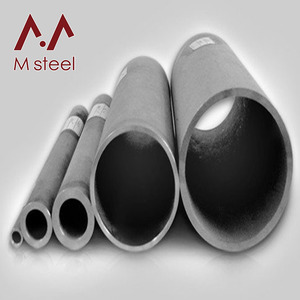 A wide variety of seamless stainless steel 17 4ph pipe tube options are available to you, such as astm, jis, and aisi. You can also choose from sgs, iso, and bv. As well as from welded, seamless. 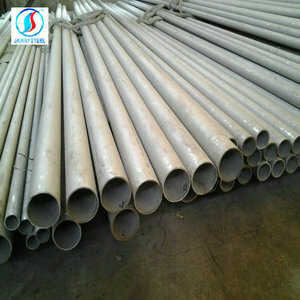 And whether seamless stainless steel 17 4ph pipe tube is free samples. 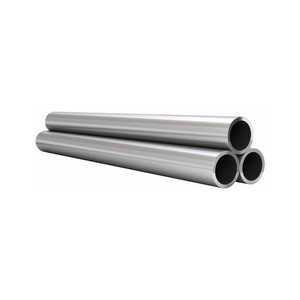 There are 64 seamless stainless steel 17 4ph pipe tube suppliers, mainly located in Asia. 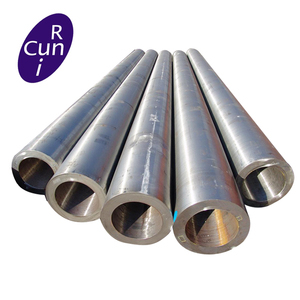 The top supplying country is China (Mainland), which supply 100% of seamless stainless steel 17 4ph pipe tube respectively. 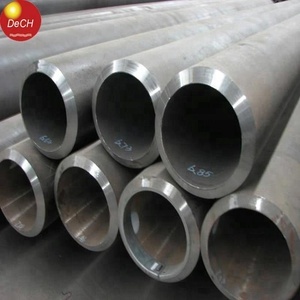 Seamless stainless steel 17 4ph pipe tube products are most popular in North America, Domestic Market, and South America. You can ensure product safety by selecting from certified suppliers, including 44 with ISO9001, 7 with ISO/TS16949, and 2 with Other certification.